The sculptor who made Colossus of Rhodes was Chares of Lindos. He was born in Rhodes. In 280 BC, the statue was erected. 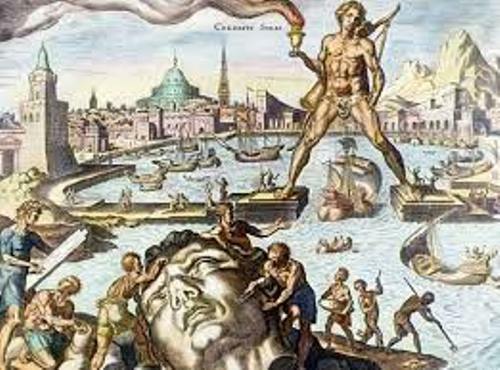 Colossus of Rhodes was considered as a great artwork. It was considered as the biggest achievement of the sculptor. He created it based on his unique interpretation of Greek God Helios. 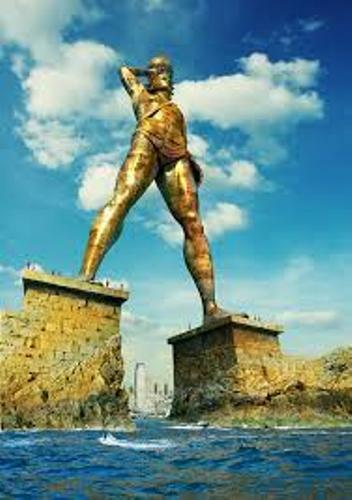 The height of Colossus of Rhodes was more than 30 meters. In the ancient world, it became one of the highest statues. 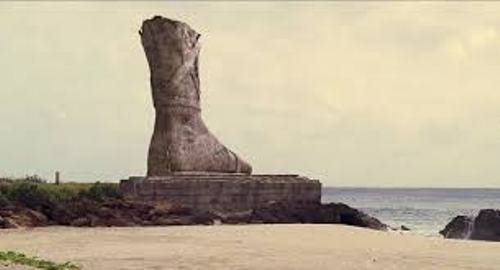 The victory of the ruler of Cyprus, Antigonus/Monophthalmus was celebrated by constructing Colossus of Rhodes. The Greek island of Rhodes was successfully besieged by his son in 305 BC. The construction of Colossus of Rhodes was funded by selling left equipment of Antigonus’ soldiers. The money raised was used to cover the expense of the statue. An earthquake in 226 BC destroyed Colossus of Rhodes. The legs of the statue were broken because of the earthquake. The statue was there for around 800 years after the earthquakes. But the invaders finally sold the statue. 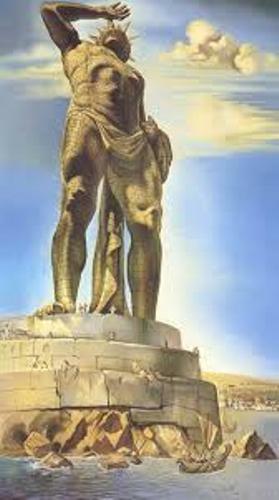 Colossus of Rhodes was considered as one of the masterpieces of Chares of Lindos. There is no need to wonder that it took 12 years for him to complete the construction. The height of the white marble pedestal which served as the base of the statue was 15 meters. Get facts about Castles here. Bronze and iron were used as the materials which covered the exterior of Colossus of Rhodes. Get facts about Chirk Castle here. The residents of Rhodes were afraid to offend Helios. Thus, the statue was never reconstructed. 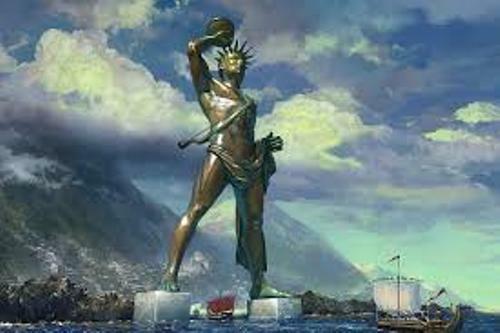 Do you have any comment related on facts about Colossus of Rhodes?